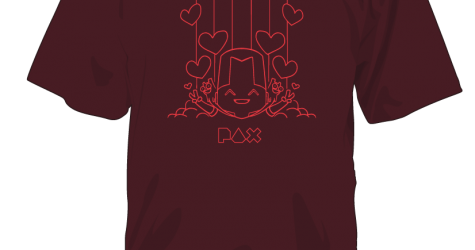 Everything new at this year’s PAX East Giftshop! It’s that time of the year again! New goodies to reveal right before PAX East and we’ll bet on your buckled trousers that you’ll stay warm on the colder sides of the polar vortex with these warm and fuzzies! Meet Our Mysterious Merch Man! Here’s an interview with our mysterious merch man, Lee, as he prepares for PAX East 2012! PAX East 2012 has now begun, so be sure to stop by the Behemoth’s booth #512 to meet Lee and the rest of the team. Really.